Anyone with bad credit knows how difficult it can be to purchase a vehicle. The vast majority of people can’t afford to buy a car upfront, so many of us have to rely on financing programmes or borrowing money from the bank. The problem is that banks and other lending companies often don’t want anything to do with people who have bad credit or who are credit blacklisted. It only takes one financial mistake to ruin your credit for years! But don’t worry – Earn-A-Car can still get you into a vehicle. Having bad credit is nothing to be ashamed of and Earn-A-Car will work with you to get you into your own vehicle as soon as possible. 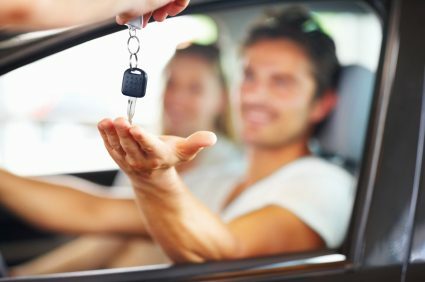 Many people in South Africa will experience bad credit at one point or another in their lives and financial mistakes and mishaps can happen to anyone, but that doesn’t mean you won’t ever be able to own a car again. 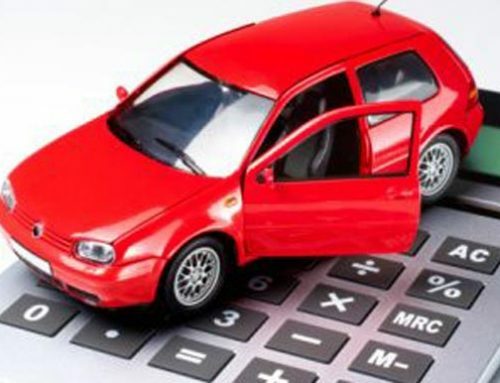 If you’ve been struggling to get financing because of your bad credit, consider Earn-A-Car’s flexible options. Here’s how it works: for a monthly rate, we allow you to rent a car from us and that money goes toward your eventual ownership of the vehicle, effectively meaning you “earn” the car from us. It requires no financing, no big bank loans and we’ll have you in a car in no time! Don’t waste any more of your time getting denied from banks and other lending companies. Contact Earn-A-Car today and get more information about our “Earn-A-Car” plans that are ideal for people with bad credit. We look forward to hearing from you! 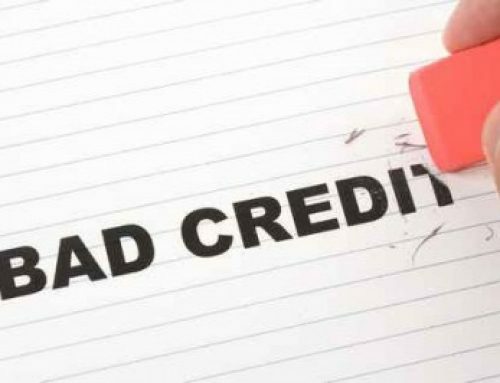 Are there car loans for people with bad credit?